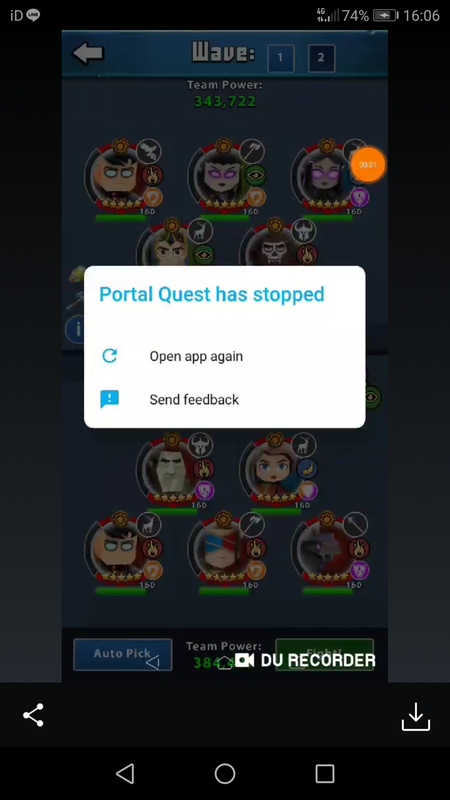 When are perblue going to fix whatever bug it is that causes the app to close when an attack is being made in war or arena or tournament. They have known about it for some time but we , the paying customers, are ignored when it is reported. It is annoying and costly. When it happens in war it is recorded as a flee, frequently a red flee which can contribute to losing a war. 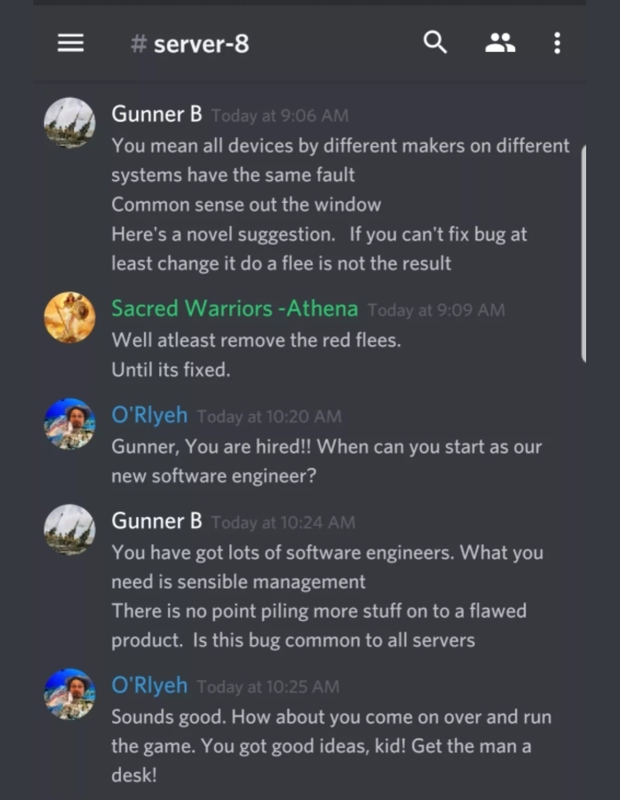 Since it’s not happening to everyone (possibly not even a high percentage of players) I’d imagine it’s pretty difficult to pin down exactly what the issue actually is. They’d need quite a bit of data they probably don’t have reliably. Device, OS, Modes crashing, Wifi or data and that’s just off the top of my head. Some of the reports are probably just playing on unreliable signal which tarnishes the data. How soon was the client opened after the last content update? Does the user’s phone have any software that automatically cleans up junk? Has the user reinstalled the game at any point? Have they had any other fight’s before the fight that crashes? Was the fight on the second wave in the defensive lineup when it crashed? @OhRlyeh in fine form there. It’s not as simple as "if it’s multiple devices, it’s happening game-side"
The same argument could be made by saying since it’s not all devices it can’t be happening game-side. 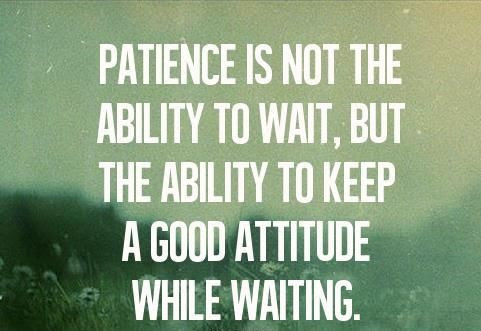 It’s insanely frustrating. That’s clear to everyone. People who are frustrated are prone to imagining that the solution is simple because they want very badly for it be simple but clearly it’s not. 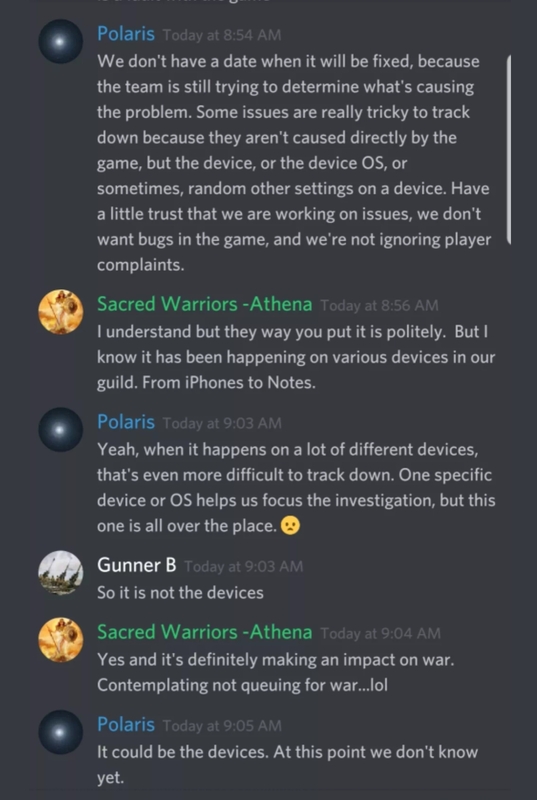 It’s got to be something about those specific users and how their devices / OS / connection are mixing with that of PQ. There is absolutely no way that sorting that out is simple. The more tickets submitted, the more data they have to work with. Sadly a lot of people choose not to send in tickets and instead choose to post complaints in public chats where no one can help them. 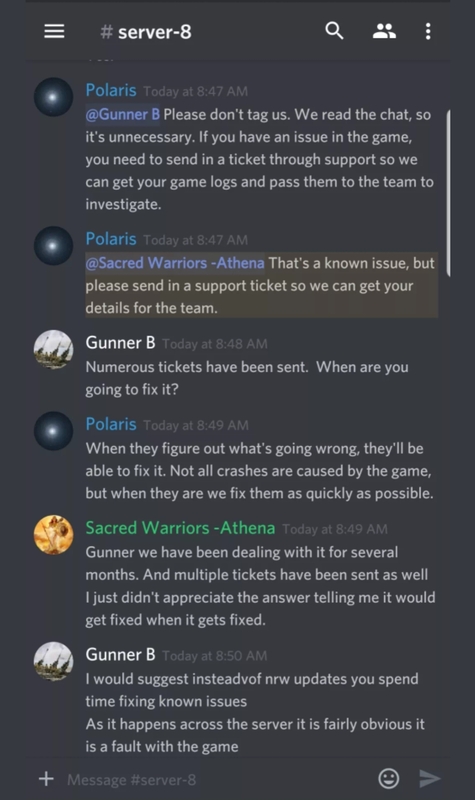 If nothing helps, send a ticket! Ticket count going up by one.